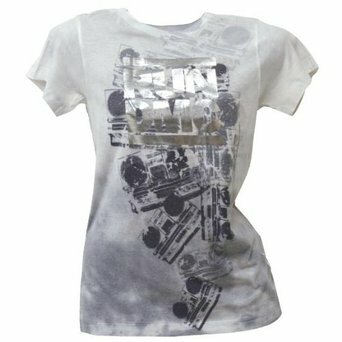 Who doesn’t love a foil shirt? 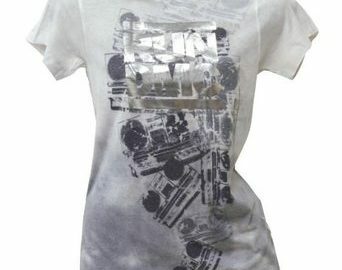 You can really take a boring shirt and make it something amazing with foil printing on shirts. There are not many foil printing companies in the United States. But there is a company known as AMBRO Manufacturing that is a foil printing company and they are based right in New Jersey. They have been in business for over 30 years and they are family owned and operated. So when you call to speak with someone you know you will be talking to a real person and not an automated message. AMBRO Manufacturing is the foil printing company for you. They can do foil and screen printing on the same garment so you can get real freaky with your foil printing. We also have a whole array of foil colors to choose from that you will absolutely love. AMBRO Manufacturing can do much more than just foil printing and screen printing. But we know you will love the foil printing that we can supply for you. Why go overseas when you can get what you need right here in the United States? With foil printing companies all over the world you really never know what you are going to get. With AMBRO Manufacturing’s Foil printing you get what you want and nothing less. You will be so please with the end results of your job that you will be asking yourself “Why didn’t I go to AMBRO Manufacturing sooner?” If you would like to learn more about AMBRO Manufacturing you can either send us an email or give us a call at (908) 806-8337. You will love working with AMBRO Manufacturing and seeing the quality work that they can do for you. So what is it that you are waiting for? Give us a call today.